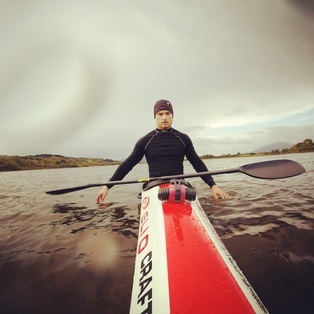 ​David Horkan is one of Ireland’s top kayakers. A guide, coach and athlete, he competes at a high level in multiple disciplines. From paddling raging whitewater rivers, surfing walls of Atlantic swell, to racing over incredibly long distances. His passion for being on the water and commitment to pushing his boundaries make him the epitome of the “all round” kayaker. 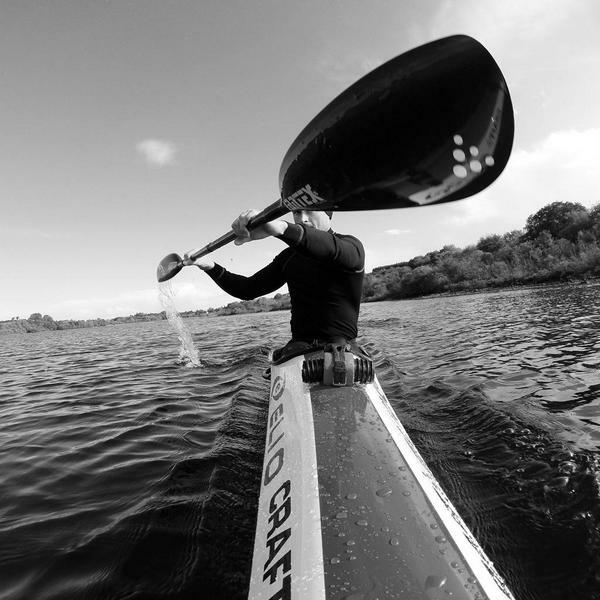 David started to kayak at the age of 12 and was exposed to a variety of disciplines growing up. Polo, Whitewater and Surf were where he honed his skills in his early teen years on the West coast of Ireland. After taking a break from the sport for a few years while at University, he returned to kayaking with a ferocious appetite to seek new challenges and see where kayaking could take him. It now takes up most of him time both business and personal and brings him to far flung places around the world. He has completed three Devizes to Westminster races, recorded a 240km speed decent of the Shannon River, raced the Hawksbury in Australia and is one half of the fastest team to ever kayak around Vancouver Island in Canada. A Canoeing Ireland Kayak Instructor in whitewater, paddle surf and sea-kayaking, and ISKGA Advanced Guide, David is also a Leave No Trace Trainer. ​David has been lucky enough to kayak in amazing locations all over the world, such as-Patagonian Chile, Canada, USA, Australia, Antarctica and most of Europe. 2016 Vancouver Island Circumnavigation - 700 miles 14days,20hrs, 51min.